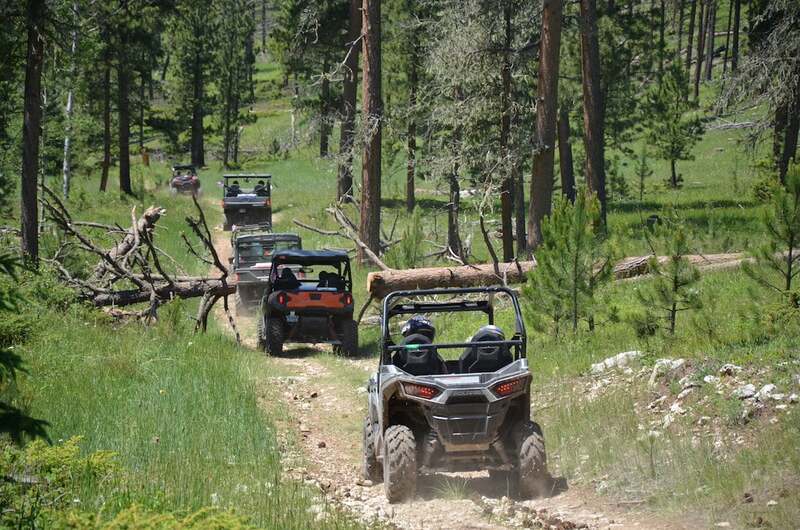 The Black Hills & Badlands Tourism Association is excited to host the 3rd Annual Sturgis Off-Road Rally this Memorial Day Weekend! 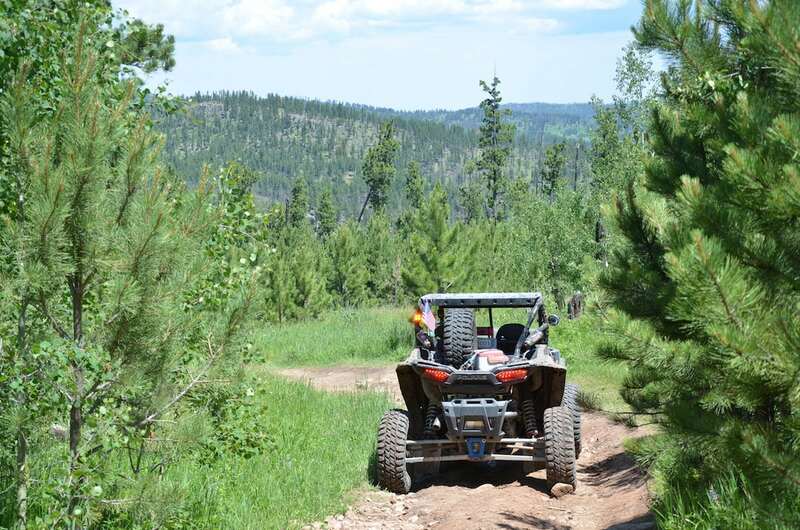 Along with several events and 600 hundred of miles of great trail riding in the Black Hills, you can enjoy great food and camping. Full package registration of $65 includes a T-shirt, Mayor’s Ride, Mayor’s Social, Poker Run, Hash Run, and Bigfoot scavenger hunt. Individual rides are available for $15, children under 12 are free! Sign up at www.officialsturgisevents.com/off-road-rally/. Any questions, call (605) 720-0800. Custer is located at the southern edge of the Black Hills and the historic town holds it’s own great rally. In early June you can hit a different set of trails that do link up with Sturgis but is a good half day ride. Around the Custer Rally you can enjoy a poker run, vendors, live music, and more. Contact (605) 673-2244 or visit: www.blackhillsbadlands.com . When you arrive in Sturgis, visit Meade County Treasurer’s Office, 1300 Sherman Street, Suite 107, Sturgis, SD 57785. Fee for temporary license plate will be $5-$15 depending on vehicle.